Today, Sony revealed the next batch of games that are hitting the Instant Game Collection this month through Playstation Plus, and this one is shaping to be the best one yet. Well, unless you live in Europe, whose PS+ games regularly stomp ours into the curb, but that’s beside the point. This month we’re getting 5 games instead of the usual 4, and just like always, the dates they’ll finally drop are a mystery. The 5 games are as follows: Hotline Miami (PS3/Vita), Sine Mora (Vita), Poker Night 2 (PS3), Kingdoms of Amular: Reckoning (PS3), and Shadow of the Colossus (PS3). Now, I’ve played all 5 of these and can confirm they they’re all worth your time. Hotline Miami is one of the most addictive shots of hyper-violence you’ll ever get. Sine Mora is a shmup that has a surprisingly strong narrative surrounding all the bullet dodging. Poker Night 2 is a poker game that makes up for it’s lack of depth with a genuinely hilarious cast to play against. Amular is a pretty damn good RPG that manages to take the MMO formula and apply it to a single-player game with great results. 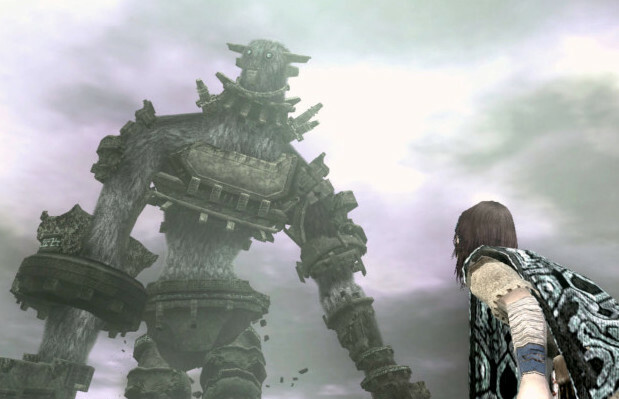 As for Shadow of the Colossus, there’s really not much one can say about it that hasn’t been said before. It just has to be seen for yourself. So, start clearing off HDD space. You’re gonna need it.